Do you suffer from extreme dry hands and feet or other areas of your body? « Casual Spring Office Style! Nice! I work in the healthcare field so this would be so perfect as my hands are dry from washing a million times a day!!! This lotion would be perfect to have on hand for work! A must have! This is a great lotion! I use it myself and I know it leaves my hands moisturized and protected. Thanks for the share! I agree! 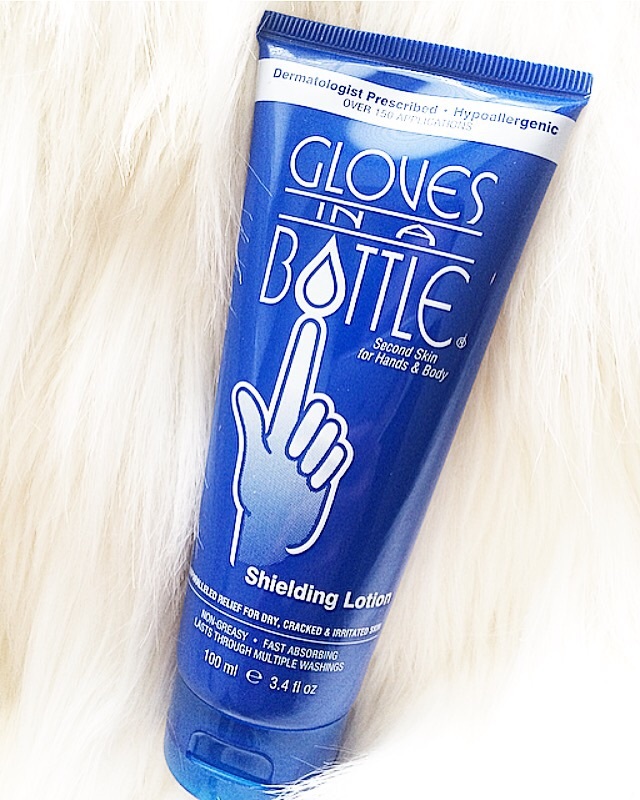 It is a great lotion for dry hands! My hands are always dry, I need to try this! I’ve never heard of it before! I’m glad it worked for you, unfortunately it didn’t work for me! I have super dry hands, always washing my hands! I’ve never heard of this brand before! I’ll definitely have to check it out. Cracked hands and feet are never fun. I feel like my hands are always dry probably because I’m constantly washing them. This is something I need to try! I have this lotion too and I absolutely love it. Leaves my hands so soft and smooth. Sounds like a great product! I’m always on the market for moisturizer for my body. Thanks for sharing. OK, I totally need to try this lotion! My hands are always dry and I would love to find the cure!